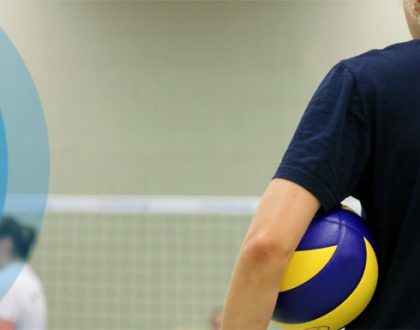 If you are interested in joining an adult volleyball league, here is a list of Calgary volleyball league organizers in the community. “The CSSC was established in 1996 and has been providing adults with the best co-ed, multi sport experience ever since. The CSSC has grown to host over 4,900 teams each year, serving over 93,000 Calgarians. 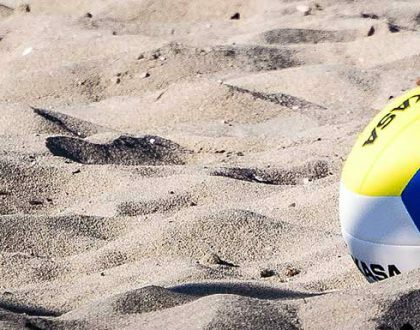 With year-round leagues, tournaments and events for adults, there are so many ways to get in the game!” The organization offers co-ed beach, grass, and indoor volleyball leagues. Volleydome offers recreational, intermediate, and competitive co-ed 6’s leagues on various days of the week. Their facility includes 6 indoor hardwood courts and 4 outdoor beach courts and is located across from the University of Calgary. In February 2018, Volleydome opened a new gym location with 7 courts in Northeast Calgary (just southeast of CrossIron Mills). Rally Pointe offers intermediate and competitive co-ed leagues running from Sundays – Thursdays and a women’s league on Thursdays. Let us know in the comments if there are any other volleyball leagues that should be added to the list.